Sharni is currently practicing at Alkaline Clinic in Sydney's Potts Point where she has become known as 'The Mad Scientist' because of her notable passion for human sciences, undeniable results, educating clients and her unique therapeutic approaches that combine the best of natural and paramedical treatment methods. 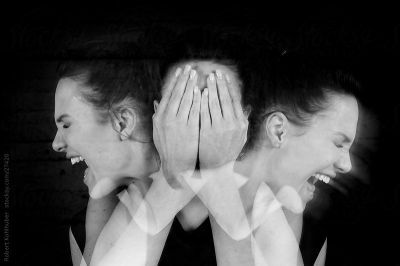 She is also known for helping her clients to understand what is going on with their bodies, why these mis-functions could be occuring and what can be done professionally and/or at home to help treat or manage their concerns or conditions. Ance skins tend to have an abnormally fast oil flow and skin cell turn over which can result in; Pimples, Break outs, Infection, Black Heads, Milia, White Heads, Inflammation and Dehydration of the skin. 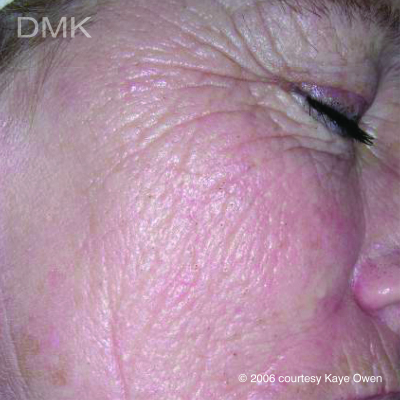 These functions can be brought back under control with DMK Enzyme Therapy treatments. Cellulite is so ridiculously common, but a bit more complicated then most people think. It is an inflammatory condition that occurs when blood & lymph vessels are restricted by some kind of pressure resulting in build up of wastes. 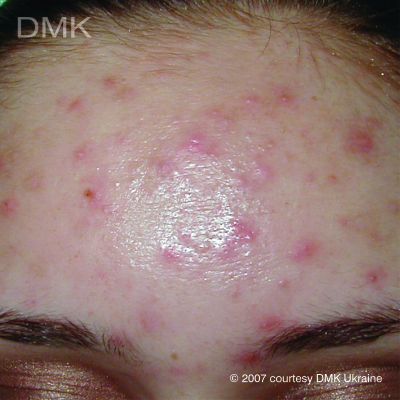 This then puts pressure on the skin, resulting in dimpling. The key to success is releasing waste & strengthening. Frozen Shoulder involves the joint & surrounding tissues turning white during the 'freezing' stage and staging white through the 'frozen' stage. Endermologie increases blood flow to the area 400% and returns that tissue to pink. Allowing for greater mobility, flexibility and facilitating growth and repair. Decreases pain & inflammation. Hair Removal for the face and body using the pH method. Alkaline solution is applied to the area and dissolves the hair in a few minutes. Once dissolved, excess hair simply wipes away with the removal of the solution. 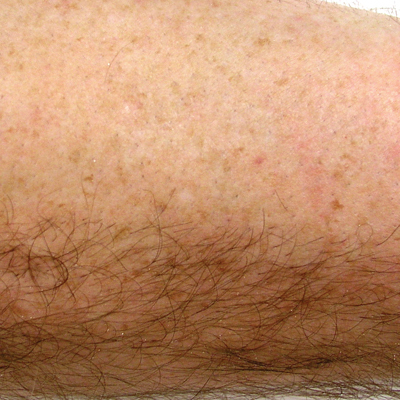 A similar number of treatments to laser hair removal required for long term results. More info coming soon. Endermologie treatments stimulate the fibroblast cells in your lips to produce more Collagen, Elastin & Hyaluronic Acid (your natural fillers) naturally. These naturally produces fibers tend to last longer in your body then foreign ones do and the treatment is pain free, requires no down time and most people find it quite relaxing! An insufficiency of the lymphatic and circulatory system, edema / fluid retention benefits greatly from Endermologie treatments (increase blood circulation 400%, lymph circulation 300% and progressively strengthen & rebuild vessels), infra red sauna or wraps and mineral therapy. Results from 1st session. There are a few different types of pigmentation, each with different causes, triggers and treatment methods. DMK Paramedical Skin Therapies are designed to loosen deep seated pigment and progressively work the pigment up towards the surface of the skin. Once at the surface the pigment can be exfoliated off. Inflammation of the fascia in the feet is quite a painful condition that prevents people from being able to walk or put pressure on the affected areas of the feet. Endermologie treatments work to bring down inflammation and pain while facilitating repair of the damaged tissues. Most people experience relief from 1st session. Prepare the skin, muscle and/or connective tissue for surgery and help it to recover and rebuild afterwards. Reduce incidence of fibrosis, oedema and motor impairment. Restore flexability, mobility, functionality and circulation of blood & lymph. Support the immune system, growth & repair and prevent wound infection. Fibrosis, Oedema, Pigmentation and Paper like skin are all common side effects of Radiation Therapy. All of which can be helped. Particularly the fibrosis, which often inhibits freedom of movement. Most clients get up to 30% improvement in their range of motion and reduction in pain from their first Endermologie treatment. Different kinds of scars need different treatments, protruding scars (hypertrophic) can be broken down and smoothed out, while indented scars (hypotrophic) can be plumped and filled in and fibrotic scar tissue can broken down and restored to relatively healthy and soft tissue. 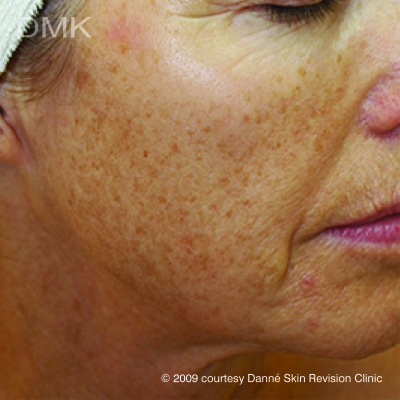 Combination of Endermologie & DMK Revision Treatments. Skin can become sensitized for many reasons including over use of product, poor products, poor gut health, inflammatory conditions, hormones, skin trauma etc resulting in Red, Angry or Skin that just reacts to anything you put on it, no matter how gentle. 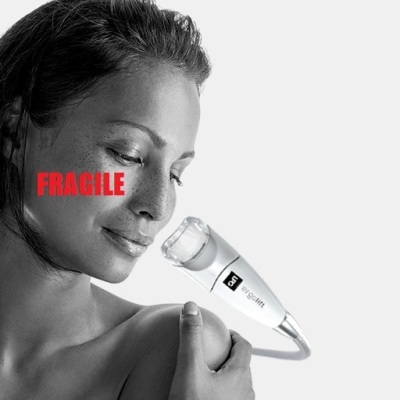 Endermologie can treat without using product to desensitize your skin.